My mind was blown when Sophie Quy told me how they do business at Threads Styling. The delightful 33-year old London based Head of Fine Jewelry & Watches for the service explained it works entirely through social media. Clients usually find Threads on Instagram then they are hooked up with a personal shopper who not only facilitates their requests, they research the market to find things they might like or items that might work with what they already have. At this point you might be thinking the fine jewelry on Threads was limited to the more affordable side of the market, right? Well, think again. They sell the biggest names in the business and High Jewelry as well as the best independent designers. And Sophie is the one who travels the world to find it. 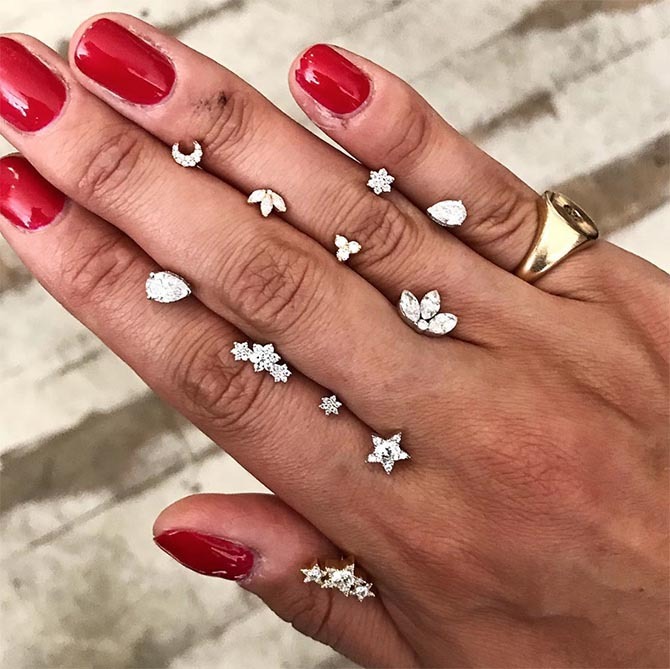 Of course, she documents the highlights of everything on her Instagram, making it one of the most amazing accounts to follow for trend spotting in the entire jewelry world. Sophie also innately has the soul of a great editor and shares the best places to stay and eat on her Insta. Find out more about Sophie and Threads Styling in our interview below. Tell me how you got into the fine jewelry field? I had always wanted to go into buying. I thought Womenswear, so to get my foot in the door I started as a Personal Shopper in Harrods By Appointment straight after I finished Bristol University in 2007. 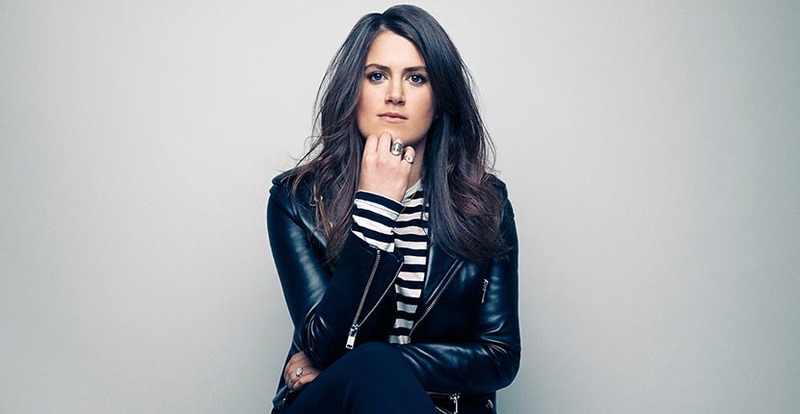 During the course of one year in the amazing, crazy, fast-paced environment, I was lucky enough to work with a lot of clients, and brands, selling fine jewelry. Experiencing the intimacy of the sale, and seeing how the jewelry sales teams talked about the collections as well as meeting the designers made me totally get the fine jewelry bug. I applied for a job in the Jewelry & Accessories buying office as soon as a role opened and never looked back! 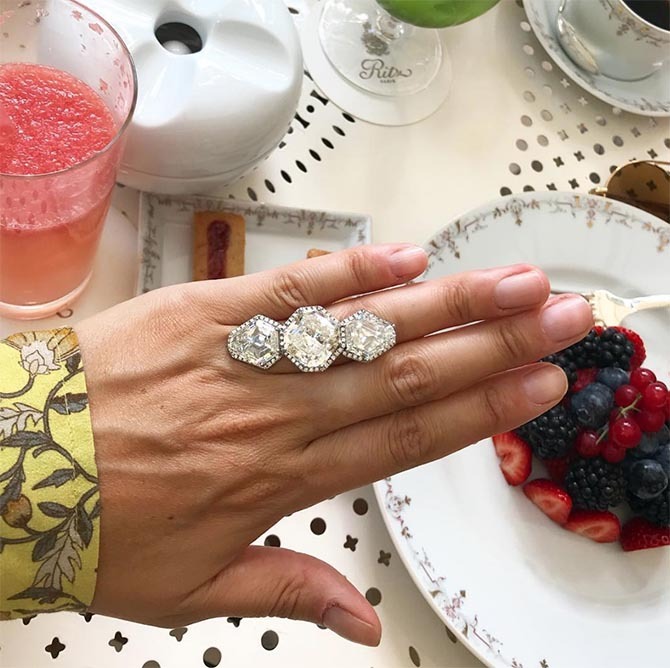 After 5-years of climbing the buying ladder in jewelry at Harrods, I moved to Net-a-Porter to be the buyer in the newly created Fine Jewelry department which was amazing! We built the online business really from nothing to three years later launching Chanel Coco Crush, Tiffany and Chopard and a Fine Watch department, as well as launching exciting up and coming designers. At the start of this year, I got the most exciting opportunity to head up their Fine Jewelry & Watch department at Threads Styling, the first Luxury Social and Chat Commerce brand. I had been looking at them from the outside for a while and knew this was the future in fine jewelry retail for me. 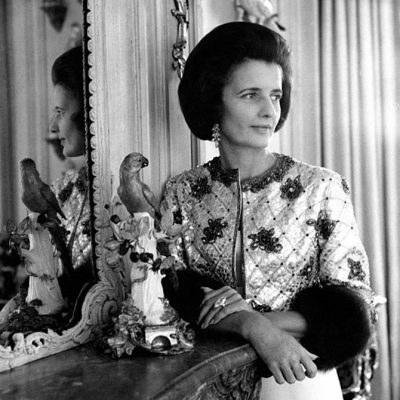 We have incredible clients who love and live luxury, fashion and fine jewelry. They expect the highest level of service, the best brands, but don’t want to shop in a traditional way of retail. 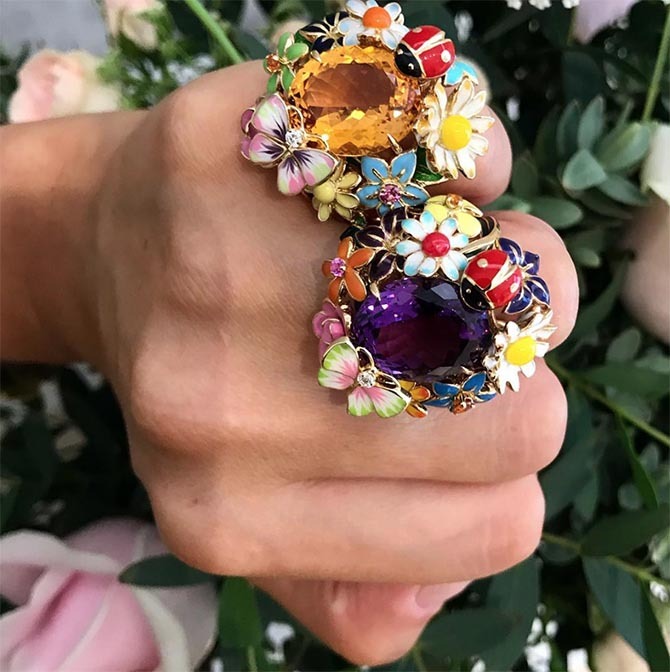 You travel the globe looking at the big jewelry houses and emerging designers and you share the best of what you see on Instagram. What do you look for in jewelry at both ends of the spectrum? I love a collection or designer that feels exciting and different, but wearable, regardless of the price. Something that you can’t help but try on when you see it. You want a designer to feel comfortable with their aesthetic and to own it. I also like a collection that feels new but works with older collections. What is your favorite destination for jewelry buying in terms of a city or trade show? I love Couture in Vegas, partly as I love I get to go to Las Vegas and call it work, but mainly as it feels like fine jewelry summer camp. There is such a fun vibe and camaraderie between designers, buyers, editors throughout the show. It is an amazing platform for established or up and coming designers to showcase their new collections to the industry and for retailers to fine exciting new brands. I also love Paris Fashion Week in October and March and Haute Couture in July which all seem to draw in the international jewelry community as well as the fashion crowd. A lot of the US brands I work with at Threads travel over, and all of the European designers are there. It’s the perfect city setting to see new collections or brands. I love the way you blend in a few places to eat, cultural destinations, chic hotel meetings and vacation destinations on your Instagram. Could you tell me some of your favorite discoveries in your travels? I love New York! Alison Chemla, of Alison Lou, and I have a ritual we have done for years where we always go for sushi. The best Sushi restaurant I’ve ever been to, Sushi Seki. It’s so understated but so good. We always sit at the bar and get Omakase. 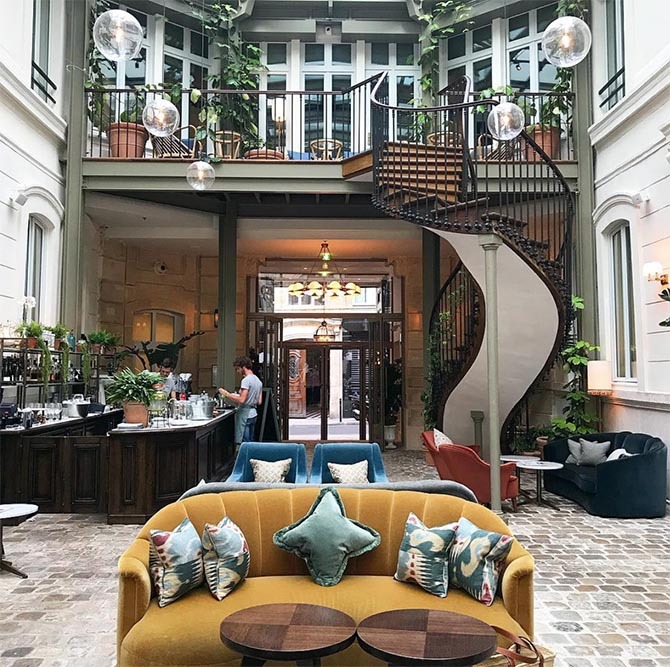 I found a new home in Paris at the Hoxton Hotel. The interiors are amazing, the rooms are great, and it is the perfect place to have meetings or to bump into people you know! I love Gjelina on Abbot Kinney in Venice, California which is right opposite Brooke Gregson’s studio. A must after a meeting. If I’m in New York City for work over the summer I will always try and cross over dates with my husband so we can have a weekend in Montauk. I grew up going to Cornwall in England every summer and Montauk is like Cornwall to me…but cooler. The beaches are amazing, you can surf, you can cycle everywhere, you can do yoga every morning, and you can go out for amazing dinners in the evening. If I can make a Milan day trip an overnight trip I always try and go for dinner at Bistro Giacomo. It’s so old fashioned and Milanese, such fascinating people watching, and the yummiest Italian. You are a big believer in the earring trend and interesting earring arrangements. 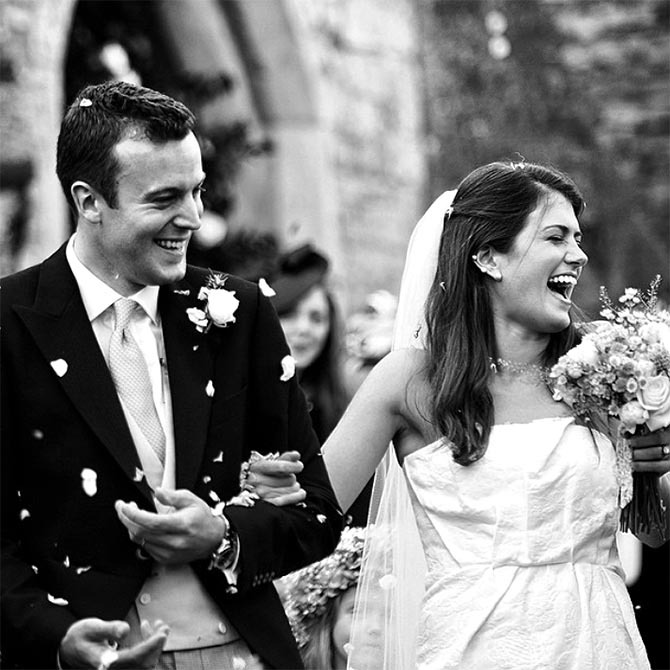 You even wore an Ana Khouri pearl ear cuff for you wedding. How many piercings do you have and how do you like to style them? What do you recommend for someone who wants to up their earring game. According to my father, I have too many! I have five in my left ear. Plus I have an Anita Ko ear cuff I never take off. I have two piercings in my right ear. I have slowly added to them over the years since I was 14. My most recent was the “Tash rook” which Dave, Maria Tash’s COO did for me four years ago while we were in discussions on how we could launch their brand outside of their New York City store. I love earrings! I was so lucky to wear an Ana Khouri ear cuff for my wedding. It was such a statement but also simple so didn’t overpower my dress. It was just my subtle nod to being obsessed with jewelry and not wanting to wear something ordinary or that anyone else would have worn. Ear cuffs are an amazing starting place as you don’t have to commit to a piercing. At Threads, we sell so many from Anita Ko and Anissa Kermiche. They are so easy and you can wear them every day. Maria Tash is the go-to for ear inspiration, every time I am with her I want to get another piercing. She makes them look so cool, but still delicate and refined. Beyond all the market appointments you conduct to find the best jewels, can you tell me a little bit about what your day-to-day job is like at Threads? We have the most amazing in-house creative team of stylists, photographers, videographers and editors, who I work with all day, every day. We go through new designers we are launching, hero brands we are loving at the moment, and exciting new collections. We do shoots every day in our in-house studio, and on locations, so we always make sure to feature fine jewelry brands, both in stand-alone moments, but also in the context of Ready-To-Wear, so our clients can understand how they can wear the jewelry as part of their fashion wardrobe. 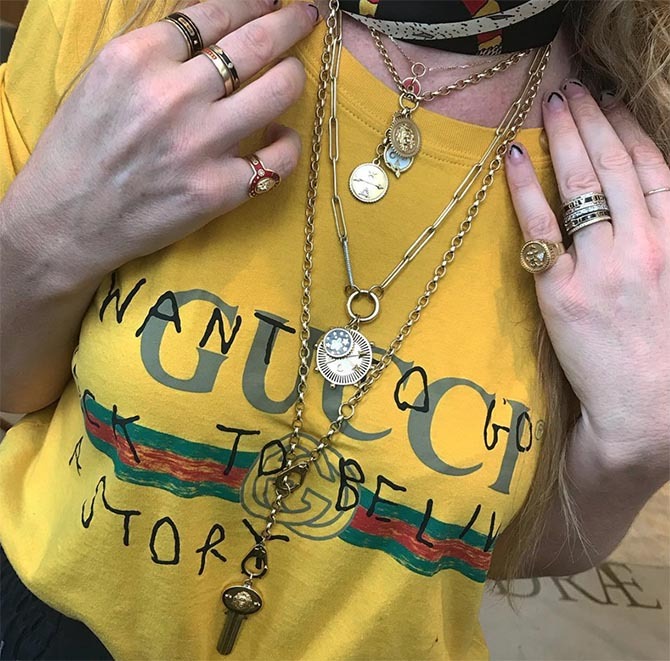 We also have incredible Personal Shoppers who I spend a lot of time strategizing with clients brand by brand, working with them on what each client would love, and introducing them to more and more fine jewelry. I also spend a lot of time with our executive teams planning how we can keep growing and developing our business to offer our clients the most seamless, luxury service and the most exciting and newest product. There is a feeling by some people in fine jewelry that clients need to touch and feel it before making a big purchasing it online, but at Threads purchases are not only made online they are executed through social media. What are the clients are like? What they are looking for? Are there any special services Threads offers big clients beyond facilitating the sale? As we don’t have a website or an app, everything we do at Threads is done through Social Media—Instagram and Snap Chat—and then through chat—What’s App and We Chat. This is why our creative team is so important to everything we do. We can story tell and introduce clients to new collections and brands through incredible imagery that resonates with the client. Video is hugely important across our social stories and chats, and something that our clients and our social audience love. Once a client is chatting to their Personal Shopper about something they have seen on our social channels, or something that the shopper has shown them then we can send them even more imagery and videos of the collection and pieces they are interested in. There is such a personal touch and connection at the very center of what we do that every purchase has had a conversation or a Face Time behind it, that by the time the client buys a piece, they know exactly what the piece is like. Our clients are very cool, they are young versus most traditional retailers, our biggest age category is 18-35 and this is an age bracket we are really seeing growth in. They love fashion, they love luxury. 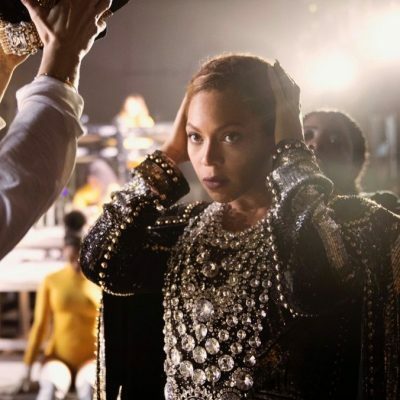 They wear as much Haute Couture as they do street wear, as likely to buy a 5-carat diamond ring from Lorraine Schwartz as stack of four Jacquie Aiche anklets. The shoppers, who meet and know all of the designers we work with, are constantly meeting with their clients in London or Paris, or being invited to their clients’ homes to show them certain collections, or pieces. You are a millennial working in the highest level of jewelry buying. 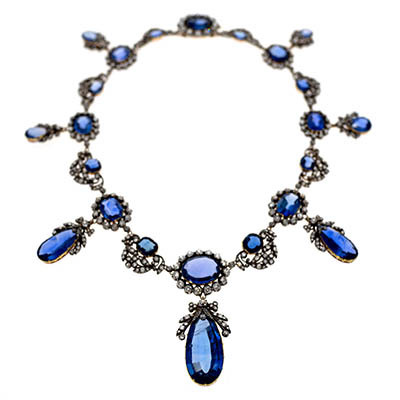 Your generation is always a source of fascination and somewhat mysterious to jewelry veterans. 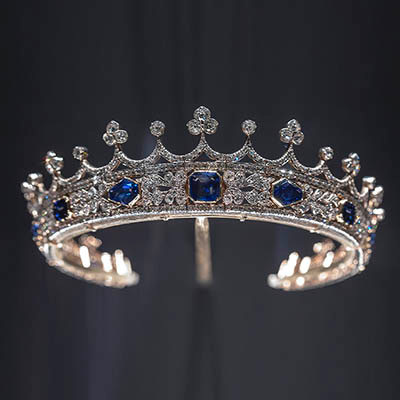 What do you think millennials want when it comes to fine jewelry? We want jewelry you can wear all day everyday—to work, to the gym, at the weekend, to sleep in. We don’t see it as something you have to wait to be given, but instead something you can save up and buy for yourself. While it can, of course, be dressed up or be used to dress up an outfit we don’t wait to only wear it at special or fancy occasions. We want to have fun with it and enjoy it. To layer it and stack it and wear it the whole time, re-assorting our wrists, ears or necks when we feel like it. We love diamonds, but we are happy to try lesser known stones—opals, pink sapphires, emeralds. We love mixing stones, and mixing gold colors. 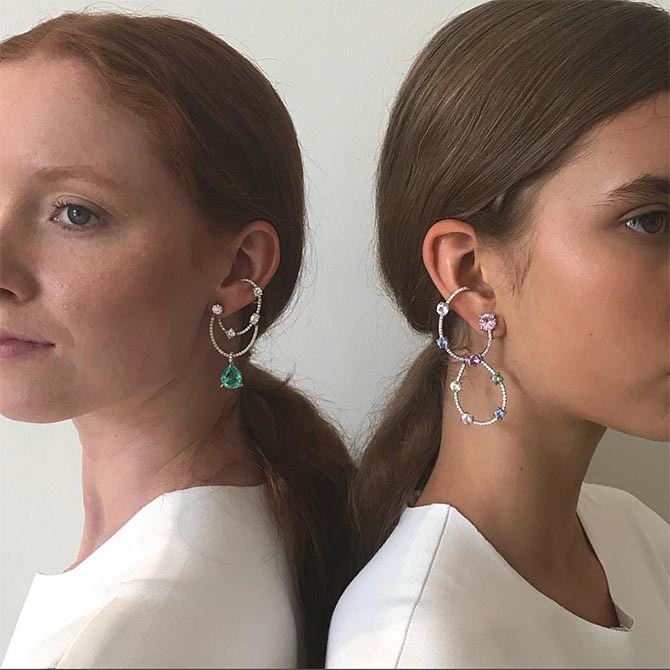 If you had to look into your crystal ball and predict where jewelry will be heading in the next six months what do you see as the primary trend in designer jewelry? Layering and stacking isn’t going anywhere. People want to wear the jewelry they have. 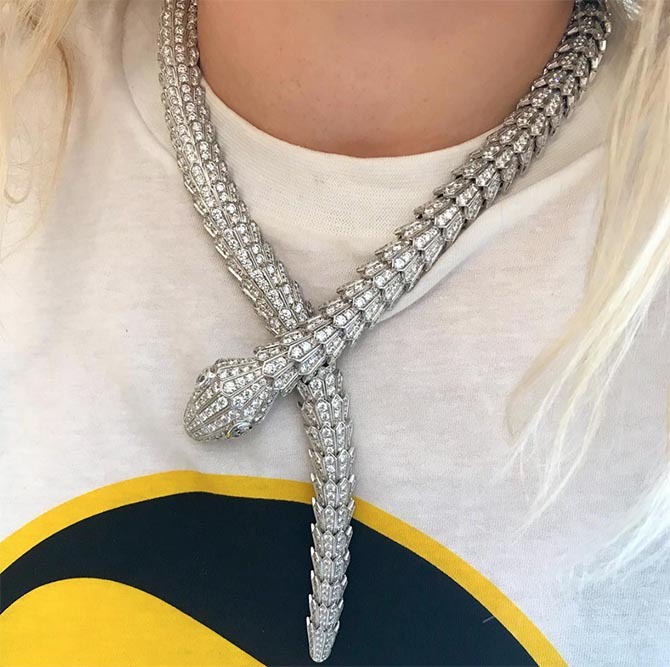 We are seeing huge growth in statement jewelry. Cocktail earrings like Amrapali’s new Couture pieces, statement rings like Boghossian’s amazing Morganite pieces, or bigger necklaces like Nikos Koulis’ Emerald and diamond or Ruby and diamond Art Deco styles. Color is also going to keep growing as a trend. We just launched Suzanne Kalan’s new color pieces and have seen a huge interest from clients. It’s a fun way for clients to update their fine jewelry, with pieces that feel new and exciting but that sit well with existing pieces. If someone is just starting a jewelry collection what type of first piece would you recommend they invest in? 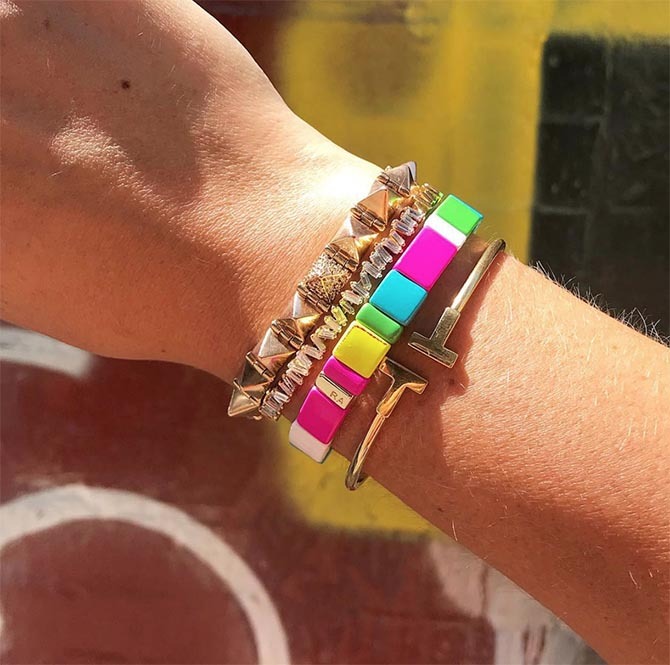 I love a bracelet stack. It feels timeless and is something you can slowly add to over the years. Start with one, and keep adding to it as you see things you like or have saved up enough for things you like. My must haves that I never take off are my Suzanne Kalan Fireworks bracelet, my Carolina Bucci Lucky bracelets, my Tiffany T bangle, my Anita Ko pyramid bracelet, and my Alison Lou Mama bracelet. I also love a necklace that is personal to you such as a Brooke Gregson Zodiac pendant, or a Jennifer Meyer letter. I also love Lito’s “Tu es Partout” eye pendants or a CVC Stone pendant- which are all one of a kind. A classic diamond huggy earring is also a great earring to start with. It’s cool but also timeless. Melissa Kaye, and Jennifer Meyer make my favorite styles. 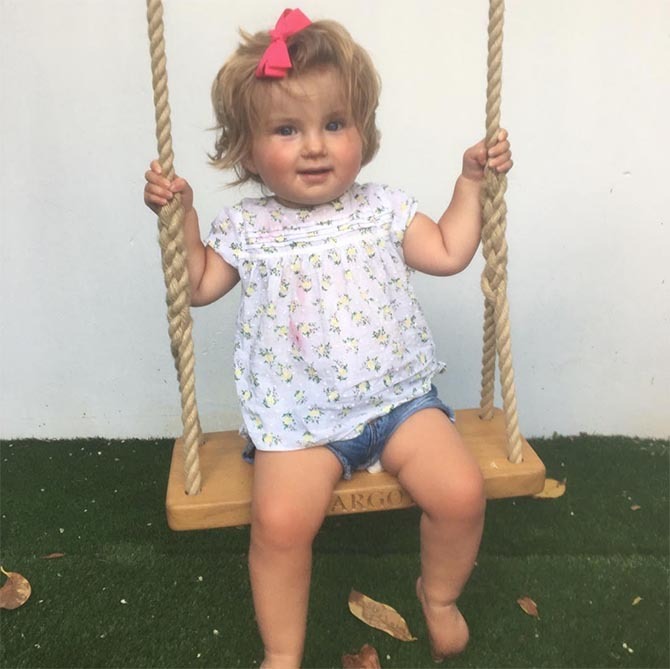 One of the stars of your Instagram feed is your adorable daughter Margot. You are expecting your second child soon. As far as I can tell being a mother hasn’t slowed you down a bit. Do you have any tips on balancing a busy career and being a mom? Ha…I’m making it up as I go, but I am loving it and have realized that I now have two worlds, and the best in both of them. I was so excited to join Threads when Margot was 7-months old and I think the fact I love my job, really believe in what Threads is doing, and am so busy makes every day at work worth it. I then get home at the end of each day to see Margot as she goes to bed, and we have the best weekends hanging out as our little family that is about to get bigger. I have amazing support from my husband, both of our families, and we have a nanny who lives with us as we both travel frequently so that helps a lot. I’m sure it will get even more full on with a second daughter, but I also think I am a better person when I’m busy. Plus lucky them, they have a lot of jewelry coming their way.